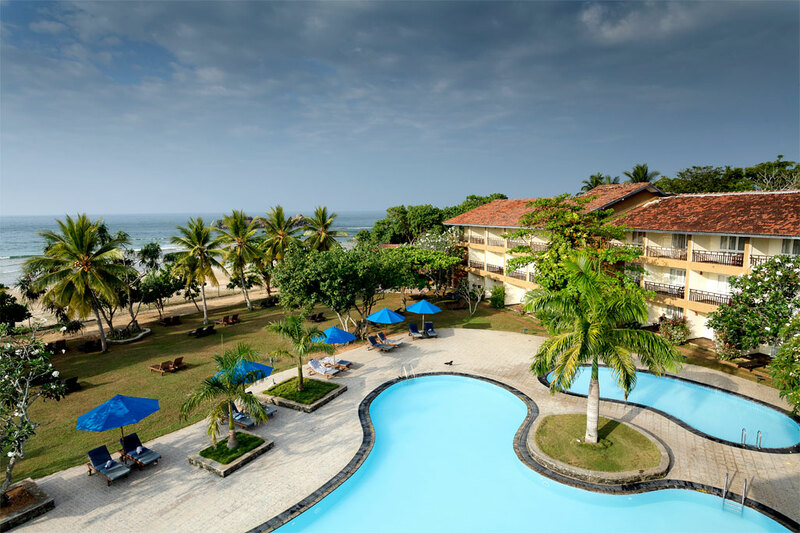 Situated on Beruwala Beach, The Palms offers rooms with sea views and a great base from which to explore the city. Boasting an outdoor pool and 4 dining options, the resort also offers a fitness center. With its convenient location, the hotel offers easy access to the city’s must-see destinations. Situated on Beruwala Beach, The Palms offers rooms with sea views and a great base from which to explore the city. Boasting an outdoor pool and 4 dining options, the resort also offers a fitness center. With its convenient location, the hotel offers easy access to the city's must-see destinations. Availability at the hotel will be subject to confirmation of the travel dates.